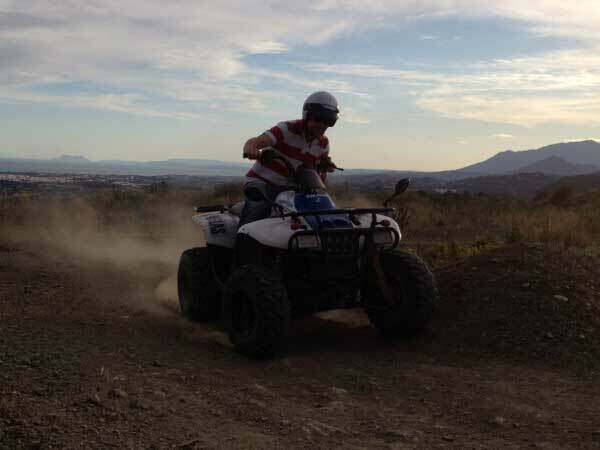 Heli Quad Bike Trip. 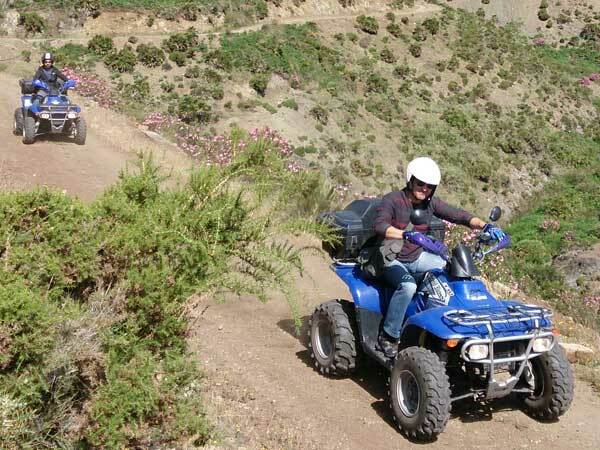 Enjoy a new dimension to adventure and discover how much the Costa del Sol really has to offer with a unique Heli-Quad Bike adventure! 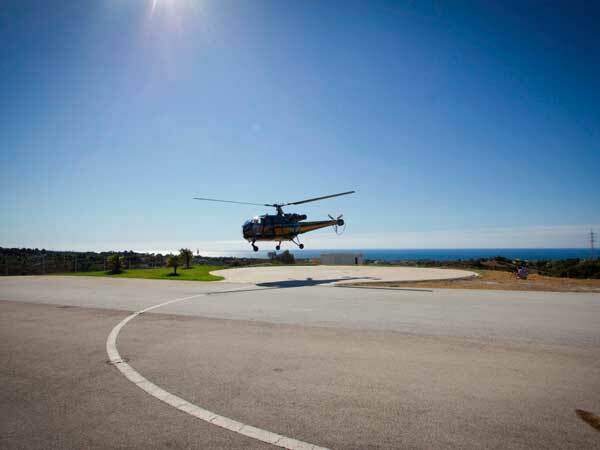 This unique activity combines an aerial helicopter tour offering spectacular views of the coastline and beaches around Marbella followed by an exciting inland Quad bike ride through the scenic forest trails and bush around Sierra Blanca mountain range. 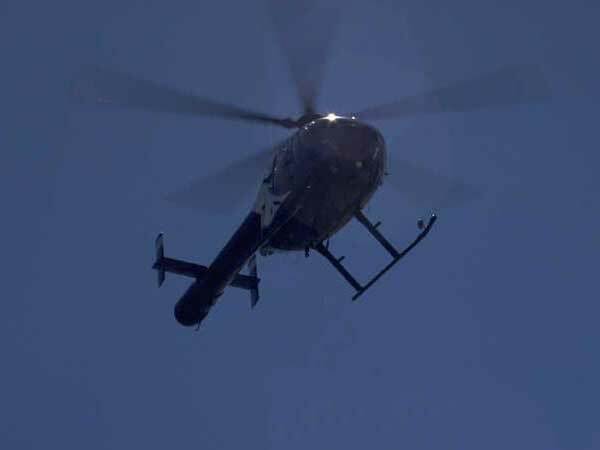 Our 2-seater fully automatic quads coupled with 3 to 12 passenger helicopters can accommodate different size groups. 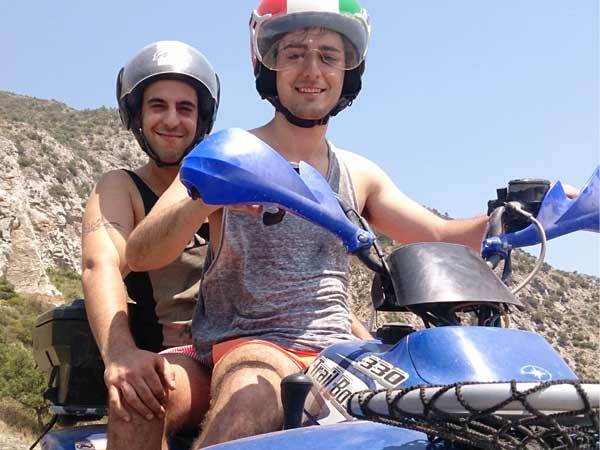 Flight time is approximately from 15 mn, followed by 1 hour 30minute quad ride, a great experience now available in Puerto Banus, Marbella, Málaga, Spain.